Get to know your South Florida Chapter President: Camila Casale. 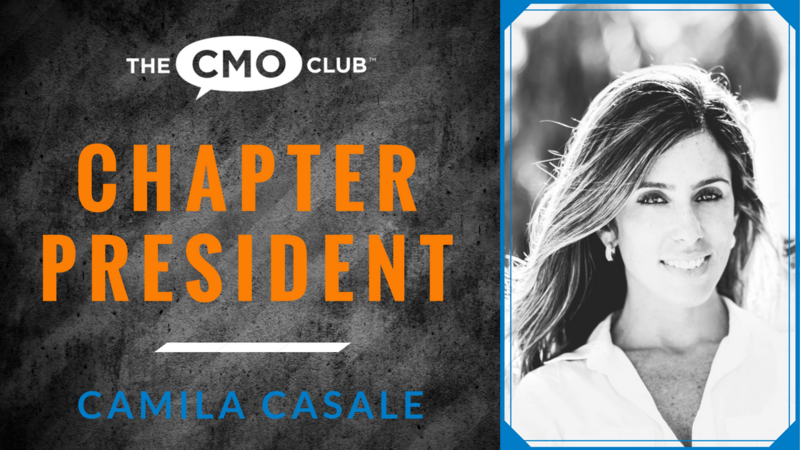 Camila is the SVP & CMO, US & Canada at Softtek, and has been a CMO Club Members since February of 2017, active in chapter dinners, as well as a roundtable leader, a featured speaker at CMO Club Summits, The CMO ClubHouse at SXSW, and winner of the 2017 CMO Awards – Rising Star Award. Connect with Camila on LinkedIn. Camila has also been featured in our #CMOrapidFire campaign. Here is Camila chatting with Jorge Pederzini on a CMO ClubHouse panel during SXSW. Thank you for all you do, Camila! Check out the recent feature on Atlanta Chapter President, Shonodeep Modak here. 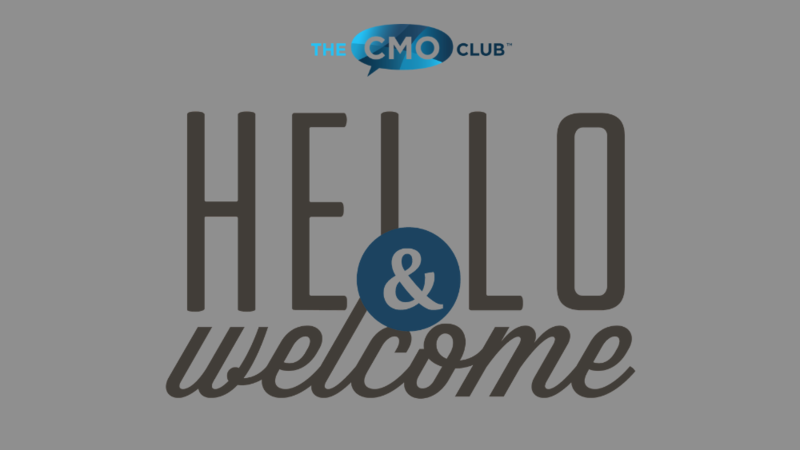 Previous Previous post: A Warm Welcome to All Our New and Renewed Members in April!